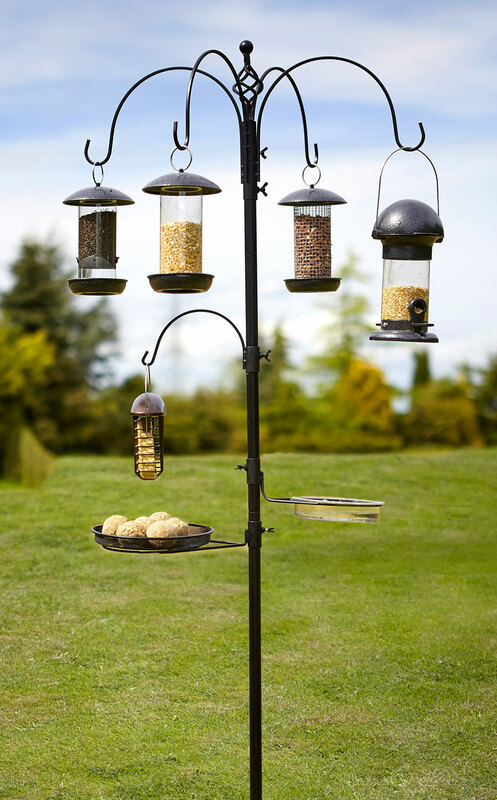 This bird feeding station is from the prestige collection from Tom Chambers. 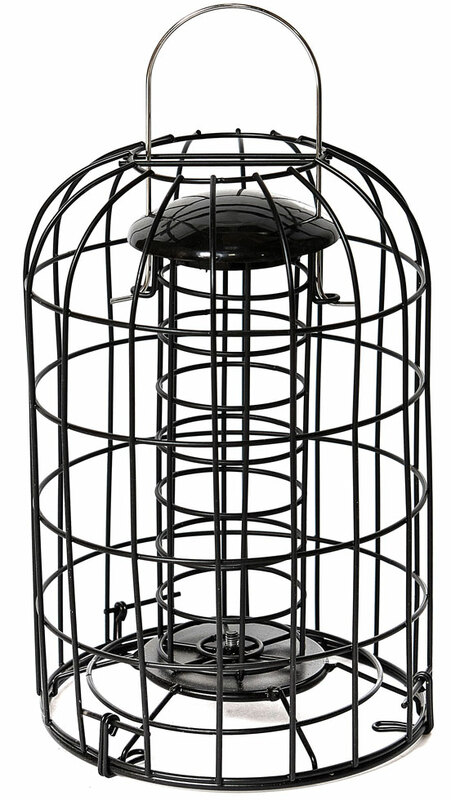 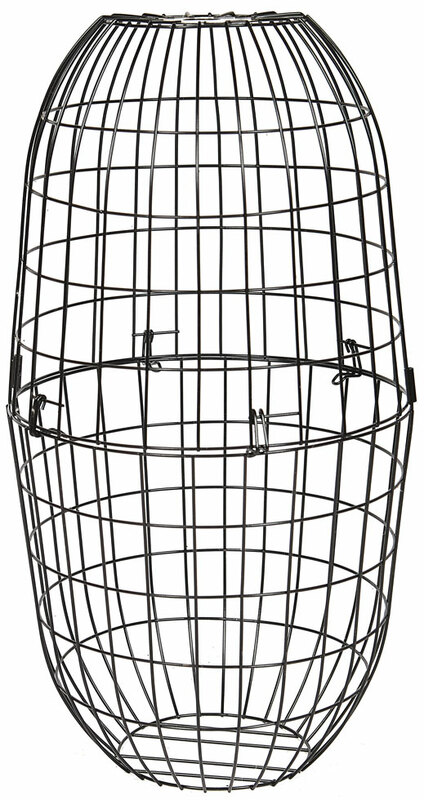 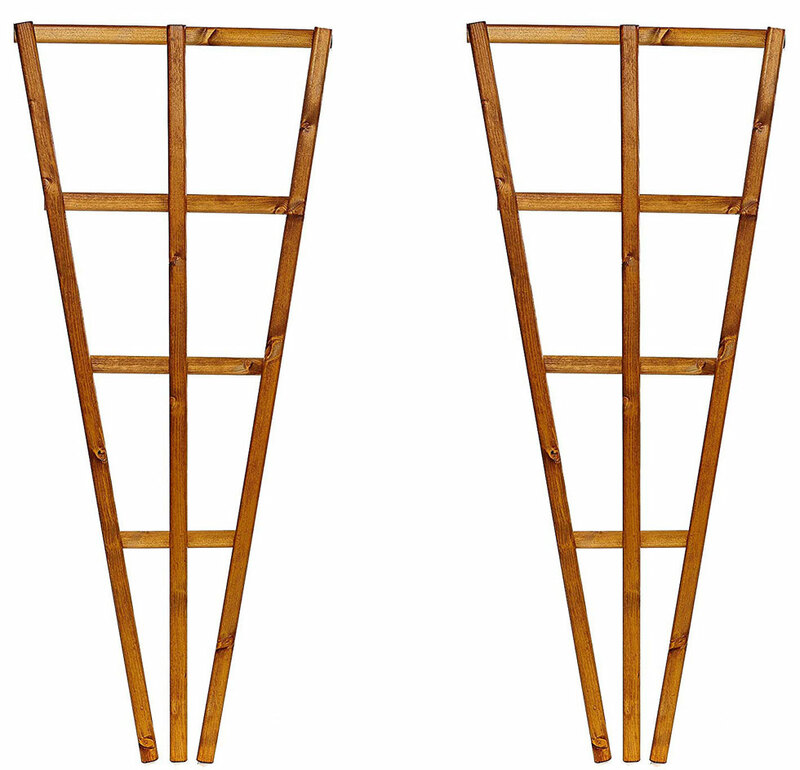 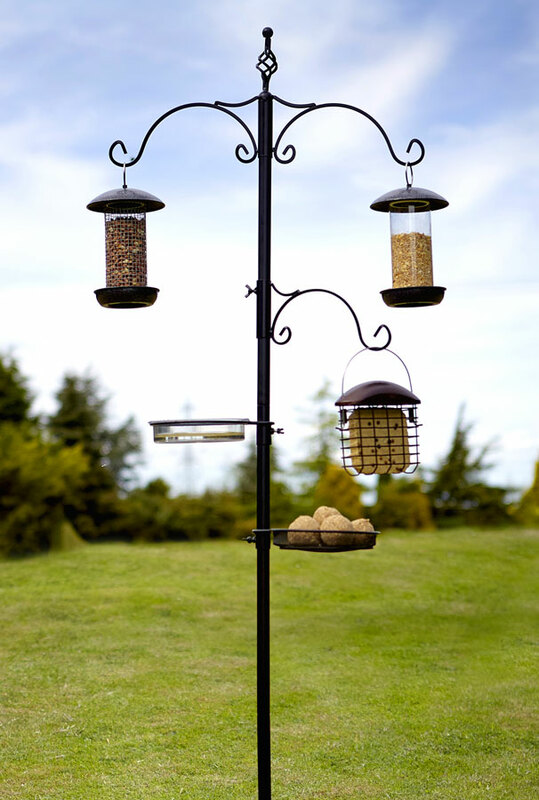 Handcrafted from heavy weight steel with screw together feeding poles. 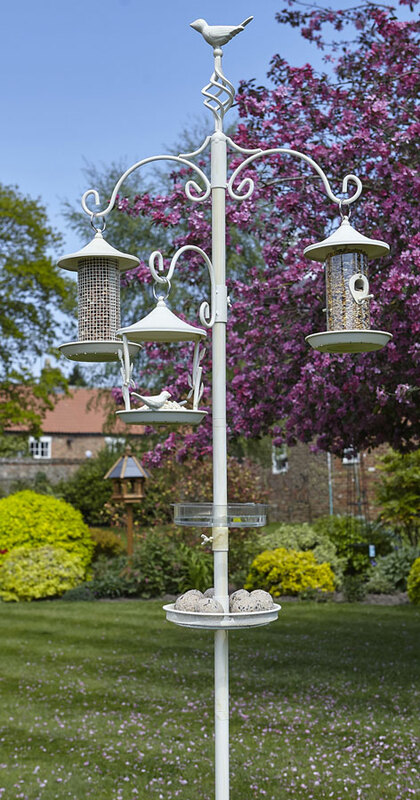 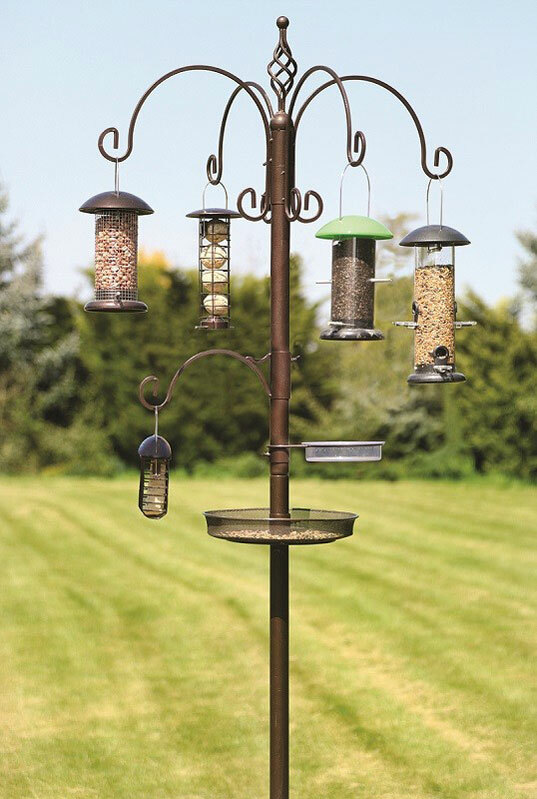 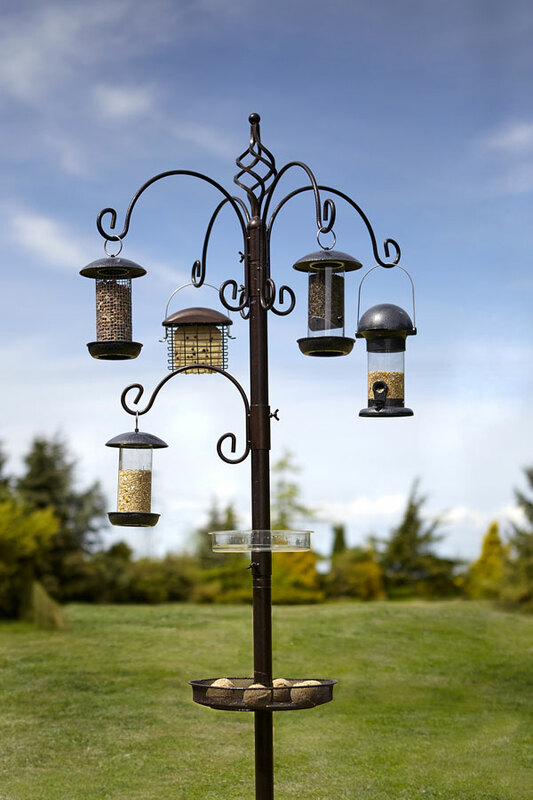 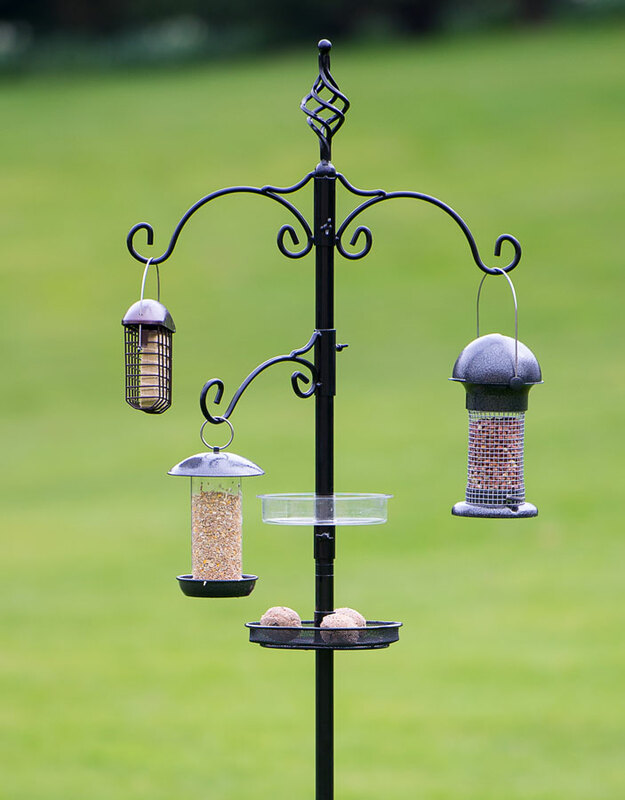 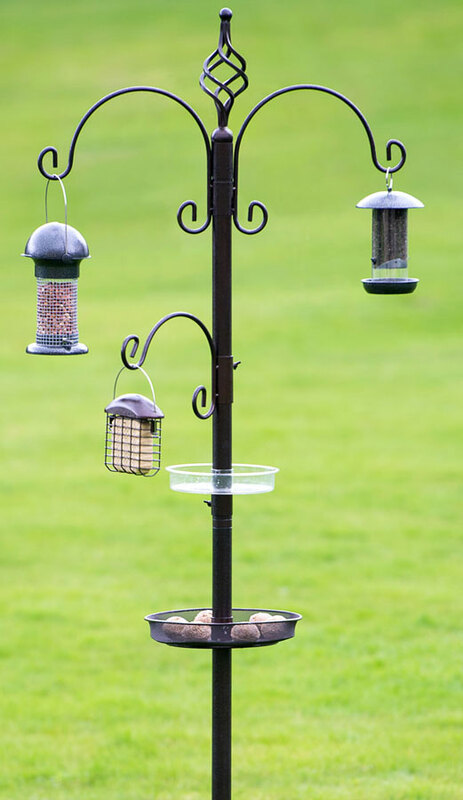 This wild bird feeding station includes heavy gauge feeding poles, double brackets with extra-large final top, single bracket, Large 22cm diameter seed tray and large bathing and watering dish measuring 19cm diameter. 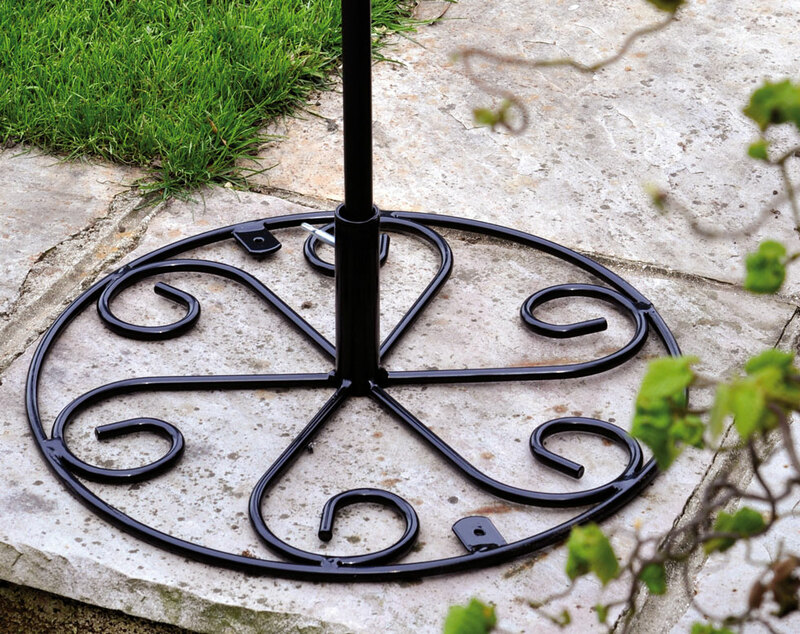 Complete with heavy duty ground spike for extra stability.